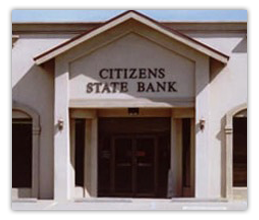 We are located at 300 North Home Street, on the East side of Highway 59, in downtown Corrigan, Texas, and on Highway 287 at the corner of First and Devine Streets in Groveton, Texas..
* For holidays falling on Saturday, Federal Reserve Banks and branches will be open the preceding Friday. We welcome your inquiries concerning any of our products and services. You may use the form below to send a message to us. Note: If you are requesting secure information, please login to Online Banking and use the Message Center link found under the Messages tab. The Message Center allows you to send and receive messages while keeping your identity and account information secure.